What? With Seville oranges coming back into season, the preserve aisle will be all about marmalade again. 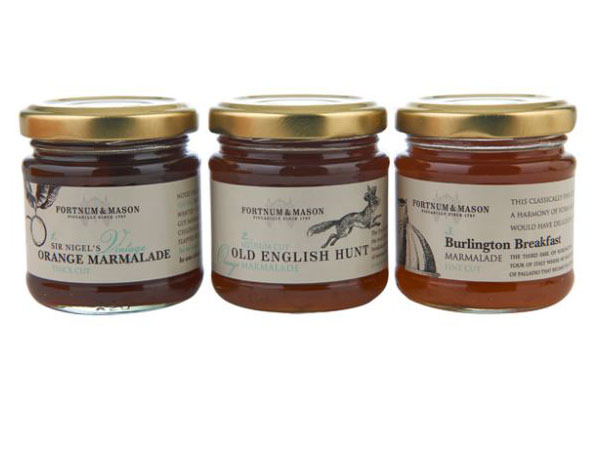 Save some time and try these classics from Fortnum & Mason. The set of three contains Sir Nigel’s Orange Marmalade, Old English Hunt and Burlington Breakfast. Priced at £12.95.